How big is the global secondary art market? It's very difficult to ascertain, although a report Observations on the Art Trade over 25 Years from The European Fine Art Foundation (TEFAF) in 2012, estimates the total size of the global art market at € 46.1 billion in 2011. The reports economist Clare McAndrew suggests the € 46.1 billion is equally split between auctions (the secondary market) and commercial gallery (primary market) sales. 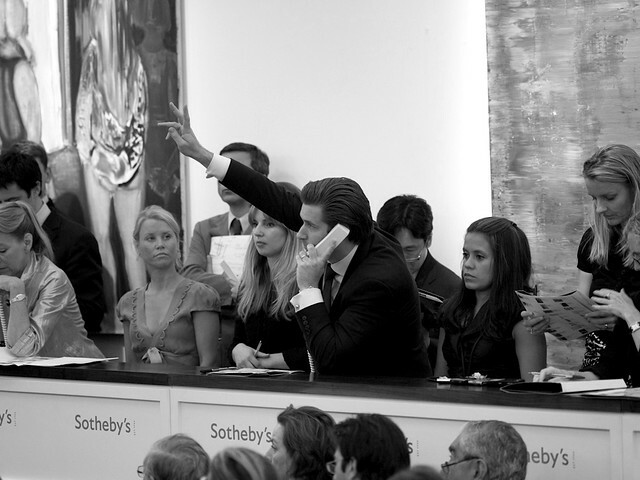 Which means the global art-auction total for 2011 was roughly € 23.1 billion. Sotheby’s and arch-rival Christie’s each turn-over about € 4.32 billion annually, roughly (I say roughly because the transparency of prices and public record of sales data is notoriously hard to come by) 20 percent of the total value of the market, moves through the 'international hub', London. 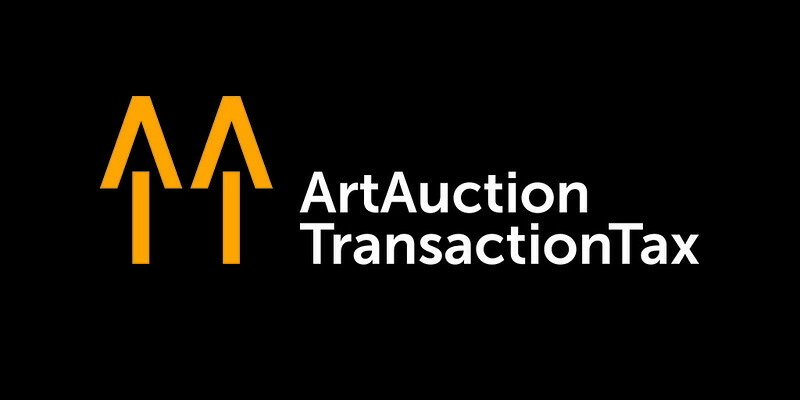 Given the withdrawal of public funds to produce art from general taxation, and the reluctance of multi-national organisations to fulfil their tax obligations AATT aims to repurpose a portion of the secondary art market to be socially productive. In the spirit of other specific revenue-stream tax reforms, we aim to transaction tax the secondary market wherever it operates and support local creative art practices. The hammer (sale) price of property sold at auction or Net Auction Sales in 2011 was $4,240,573,000. Bill Ruprecht, President and Chief Executive Officer reported in Sothebys Full Year Results "Consolidated Sales in 2011were an excellent $5.8 billion, as healthy bidding continued around the world for great works of art." Consolidated sales are defined as Auction Sales, Private Sales - deals brokered by Sotheby's, and Dealer revenues, where as Net Auction Sales represent the hammer (sale) price of property sold at auction plus buyer's premium.